Serving, Growing, Caring, and Connecting. Come along on this journey to bring healing, hope and wholeness to each other and to the world around us. People of all ages, talents, backgrounds, and abilities are valued here. On Sunday mornings we invite you to deepen and challenge your faith in Christian Life classes (children & adult), 9 a.m. and 11 a.m. worship services, and "Worship and Wonder" children's worship (both services). Small groups are the heartbeat of FCC. 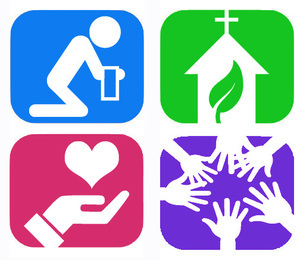 From Youth Group Sunday evenings to mid-week Christ Care adult groups, Disciples Men, Disciples Women, choir and praise team, handbells, and an age 55+ Funtimers fellowship group, there is a place for you at FCC to connect. "Children Come First" is our Monday & Wednesday preschool program (Wednesdays only in summer - closed August), and it is open to all (space permitting). You'll find CCF@FCC under the "Ministries" tab and the "Youth & Children's Ministry" tab. We are better together, growing in community! I hope you'll come and see. The First Christian community, friends, and family gather at the Lord's Table, encircling it for communion and reading of the passion scriptures in a moving Tenebrae Service. Summer Enrollment begins April 15! First Christian Church reaches out to the youngest children of God with a high-quality, caring, Christian Mothers' Day Out pre-school program, "Children Come First!" CCF is directed by Mrs. Sarah Christopher and is offered on Mondays and Wednesdays from 8:30am to 2:30pm, September through May. Summer schedule is Wednesdays only, June 5 - July 31 (closed in August). For more information call 325-677-2186. You can also set up direct Text Giving: Send a text to 84321 with any amount as your message. You will receive simple set-up instructions for future quick giving. 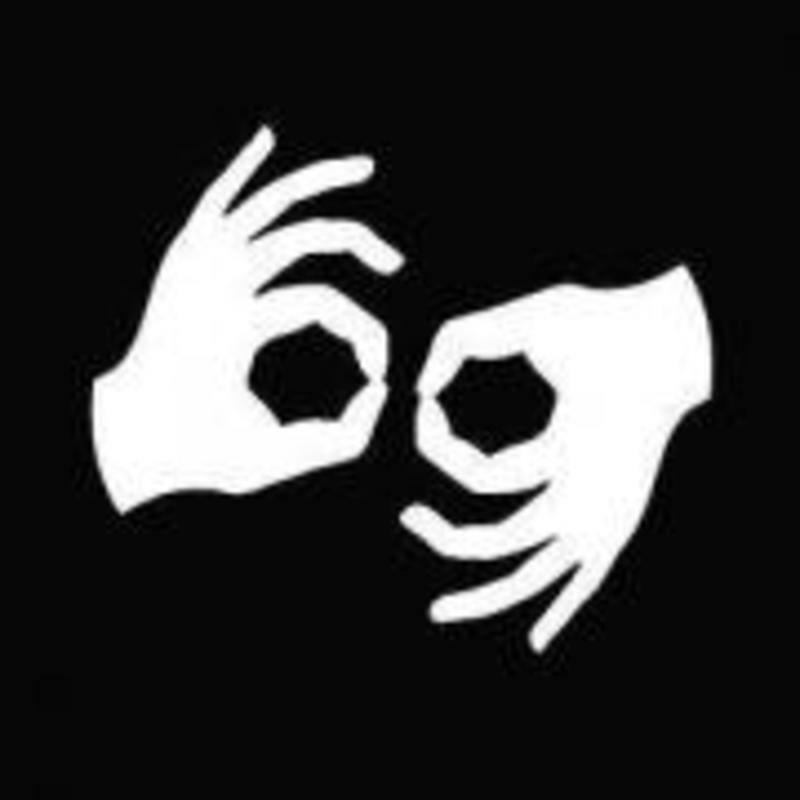 Interpretation for the deaf is available at 9am worship and also in the "Signs of Life" deaf adult Sunday School class at 10am. Adults in their 20s and 30s meet with Mark Young at 9:00am Sundays. Child care is provided via nursery and Children's Sunday School. Using the Wired Word online curriculum, the class discusses current events and topics in our nation or world, looking at them through the lens of scripture.